Ceresia Coffee Roasters is an Artisanal Specialty Coffee Roaster. 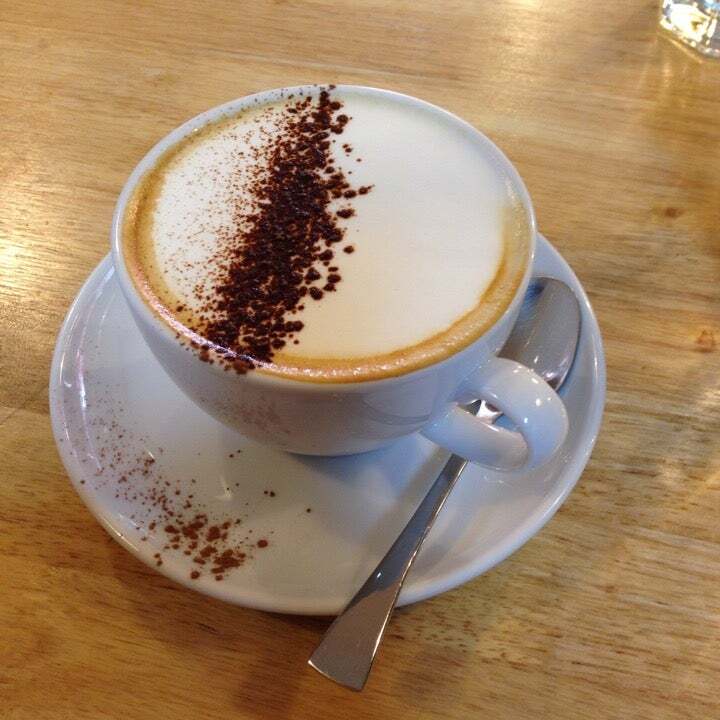 They offer coffees that are in season and taste delicious. 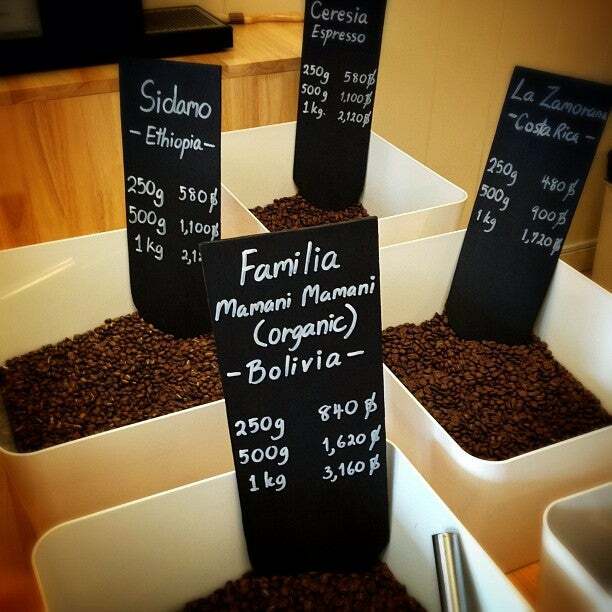 Their beans are carefully maintain to the original flavours from their origins. How to get to Ceresia Coffee Roasters? Ceresia Coffee Roasters is 5 Minutes walking from Phrom Phong BTS Station. Came here for the coffee and a snack on a rainy afternoon. This really is a cute place, with all the classic coffee drinks. If you like your coffee with loads of sugar, syrups, & whipped cream then this place is NOT for you. Only people who actually like coffee will enjoy this place. They offer filter coffee or espresso and a few baked goods. 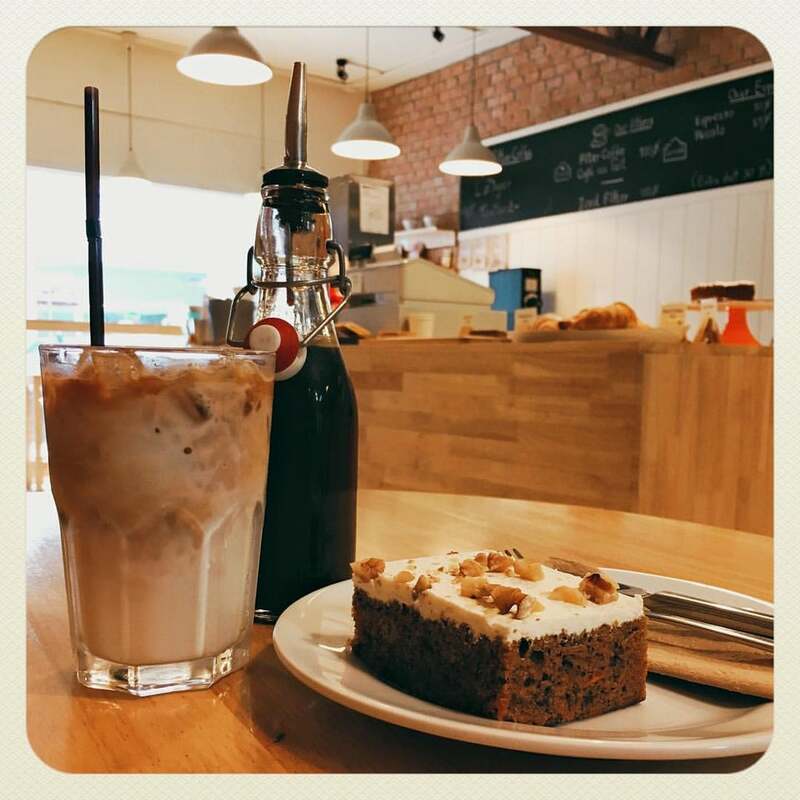 Espresso: 80B Filter Coffee: 100B Iced: 110B Latte: 100 Iced: 100B Baked goods starting from 110B. Overall great coffee (could be stronger) but a little pricey. You are paying for the hip ambience. Great coffee (try flat-white) and cakes, cute clean quiet place, very friendly staff. Only missing thing (for those who plan to work online) is no wifi.